Google's Android One initiative aims to bring low-cost, high-quality Android phones to the hands of those who are not able to afford a more premium device. While they are not known for having the fastest processors or the most gorgeous screens, they do come with the promise of a Nexus-like experience of stock Android and fast updates — sometimes even beating Nexus devices at their own game. Android One phones have typically been targeted at developing markets, so far launching in Asia, the Middle East, and recently Africa as well. However, yesterday Google Spain announced the Aquaris A4.5, — a phone made by Spanish manufacturer bq — thereby expanding Android One into the European market for the first time. 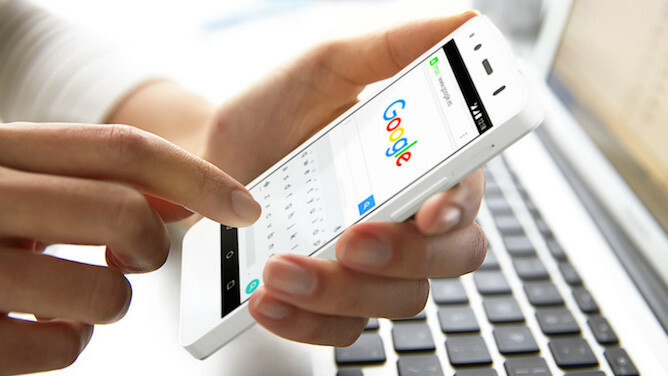 The Aquaris A4.5 has many of the features and specifications common to other Android One phones: a MediaTek quad-core CPU, dual SIM support, and a MicroSD slot. It also includes a 3-month subscription to Google Play Music All Access and an impressive 5-year guarantee. Unfortunately, those five years do not cover software upgrades, with Google and bq nonetheless promising 24 months of those. Still, that's better than some Nexus devices have fared. Other notable features of the Aquaris A4.5 include a touchscreen that works with gloves, a Quantum Color+ display, a Dolby sound system, 1 GB of RAM, 16 GB of onboard storage, and a dual-flash 8 MP rear camera. You can head on over to bq's website where the Aquaris A4.5 is on sale on for €169.90 in Spain and €179.90 in Portugal. It was pointed out to us that Android One was technically available in Europe since May, when General Mobile launched its first device in Turkey. The same phone later came to the Netherlands on August 21st, for €229. 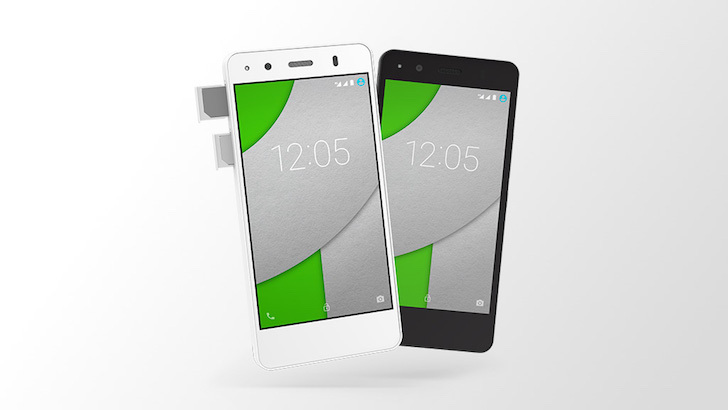 The Aquaris's release in Spain and Portugal is just part of the expansion of Android One's existing presence in Europe. Thanks Gijs!